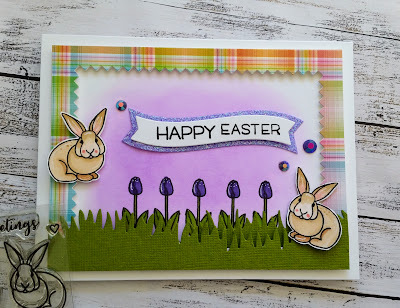 Today's card was created using the fun bunny stamp set from Sunny Studio Stamps. I started off by stamping my little bunnies from the Sunny Studio stamps set called Spring Greetings and coloured them with Copics. I added some ink blending with Oxide ink in Wilted Violet to my card base. 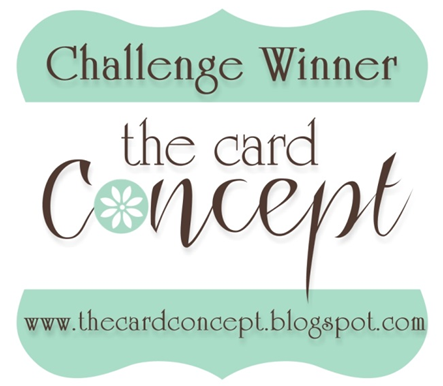 I then die cut a Zig Zag frame with some patterned paper and popped that up onto my card. Added some grassy borders and some rainbow rhinestones. I stamped the sentiment using words from 2 different Lawn Fawn sets and added a border to my sentiment with some glitter cardstock. Well it's been a while since I posted here as I was on vacation for a month in Hawaii visiting my daughter, son-in-law and new baby granddaughter. I think I have withdrawal symptoms from holding my adorable, sweet granddaughter and I wish I was still there. Needless to say their were lots of tears. Since returning here to Montreal the weather has not been that great. The sun is shining today but it is only +4Celcius. Not the beautiful 80+ degrees of Hawaii. Oh well. Back to it. I actually created this card before leaving but never had a chance to post it. 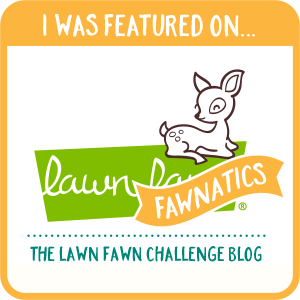 The current challenge over at Simon Says Stamp is 'Anything Goes'. Details are on the blog here. It is also for the current SSSflickrchallenge#120 where the theme is also 'Anything Goes'. 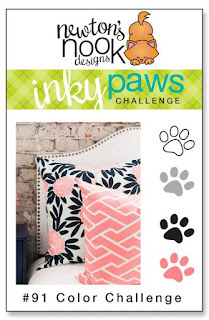 The stencil background was creating by using different colours of ink and Neat and Tangled's balloon stencil. 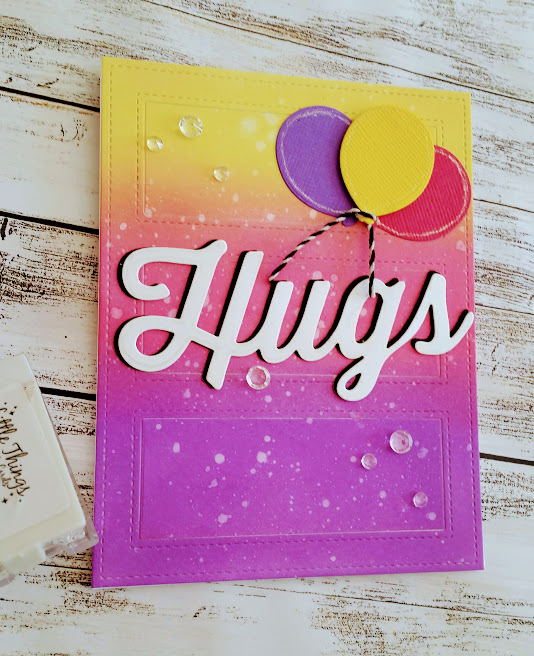 The background was die cut using a Simon Says Stamp stitched rectangle die. I die cut the sentiment several times with white cardstock and adhered it to a black die cut piece. I added some sparkle to the black piece with a Nuvo shimmer pen. I added strips of washi tape to the card base and then adhered my panel. 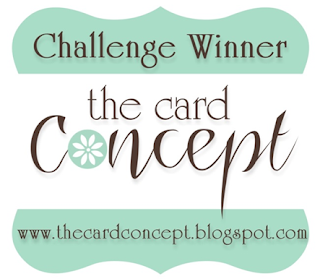 Today's card is for the current Wednesday challenge over at Simon Says Stamp where the theme is 'No Stamps Allowed'. Details can be found on their blog here. I started by blending my background using 3 different colours of Distress Oxide inks. I die cut the panel with a Window die. I glued the pieces onto my card base. I die cut the sentiment with white and black cardstock and layered them together overlapping a bit so as to create a shadow effect. The ballons were die in 3 different colours with a Sunny Studio Stamp die. 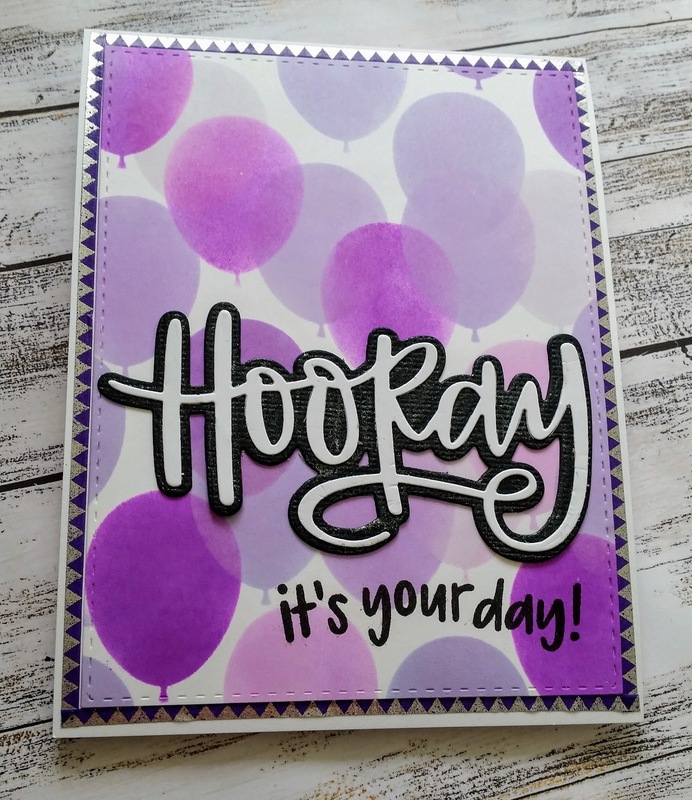 For a finishing touch I added some sparkle to the balloons and the sentiment with a metallic silver gel pen and added some twine and crystal accents to complete the card. Today I have a card to share using all Simon Says Stamp products except for the ink and glitter. Simon Says Stamp's current Flickr challenge #117 is 'Let's Color'. It's really hard to see all the beautiful sparkle on my card but trust me it's there. I started by die cutting my panel using a stitched rectangle die. I then went on to blending 2 different colours of distress oxide inks to create the background. I then taped my stencil to the panel and applied Nuvo glitter paste being careful to leave the centre part mostly free of glitter. 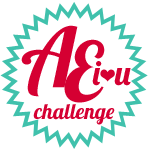 I die cut the sentiment 4 times with white cardstock and glued them together. The sentiment was stamped and heat embossed with white embossing powder. I have a card to share today that I am entering in the Newton's Nook Inky Paws Color Challenge #91 where the theme is to use the colours white, gray, black and pink. Details can be found on their blog here. I started by blending the colours onto a piece of cardstock using Newton's Nook Confetti stencil. 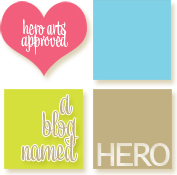 Once I was finished with that I used a rounded rectangle die from Hero Arts to cut out my panel. 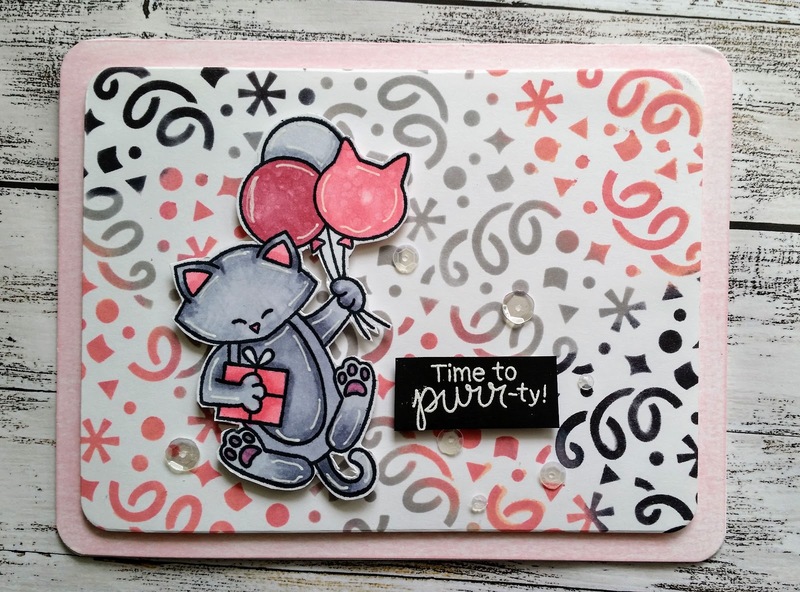 I set that aside and went onto to stamping and copic colouring my kitty with pinks and greys. I rounded the corners on the card base and ink blended the edges with Distress ink and then added my panel with foam tape. 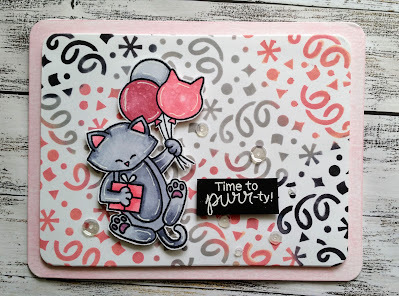 I foam mounted the kitty image to my card and stamped the sentiment and embossed with white embossing powder. Added some sequins and some white gel pen accents and that completes my card.